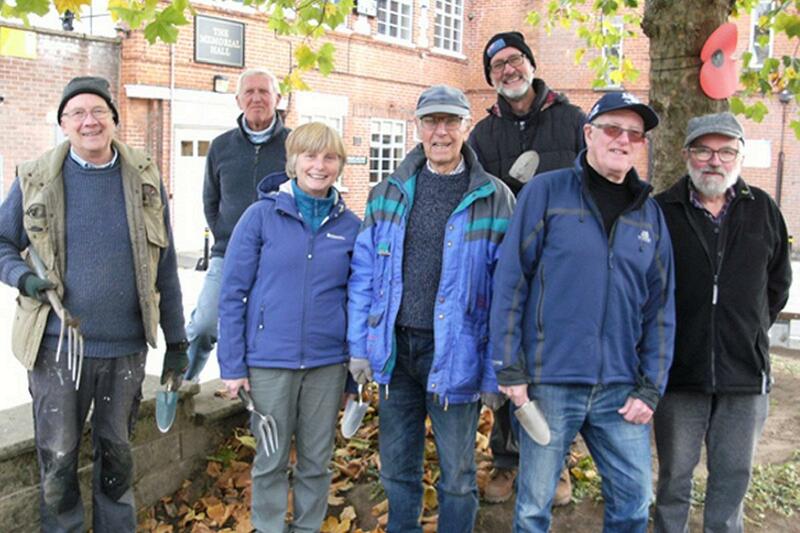 A group of Wirksworth Rotarians, armed with an assortment of gardening implements, gathered on a chilly afternoon in October to plant purple crocuses around the tree at the entrance to the Memorial Gardens in Wirksworth, as a focal point for the End Polio Now campaign. The job was quickly completed and by Spring the ground, soon to be covered by bark chippings, should be a mass of purple. The colour is significant as children who have been given the polio vaccine as part of the Rotary International Polio vaccination programme have purple dye applied to one of their fingers to show that they have received it.